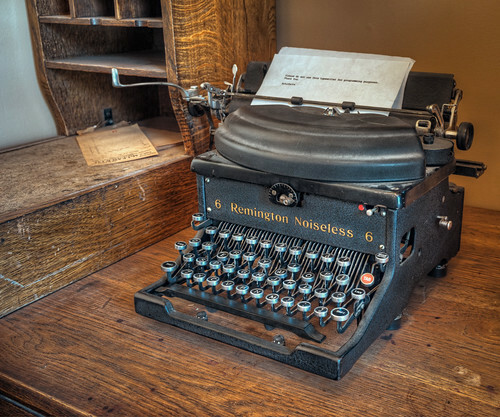 Blogging for Hospitality-What is your story? The question always comes up…what should I blog about? Composing can be a daunting task if you look upon it as a task. Suggestion: Think of it as a creative outlet for self expression and a way to communicate who and what you are with your readers. What is your story? Open up your creative juices, and you will be surprised at the multitude of things you can blog about. 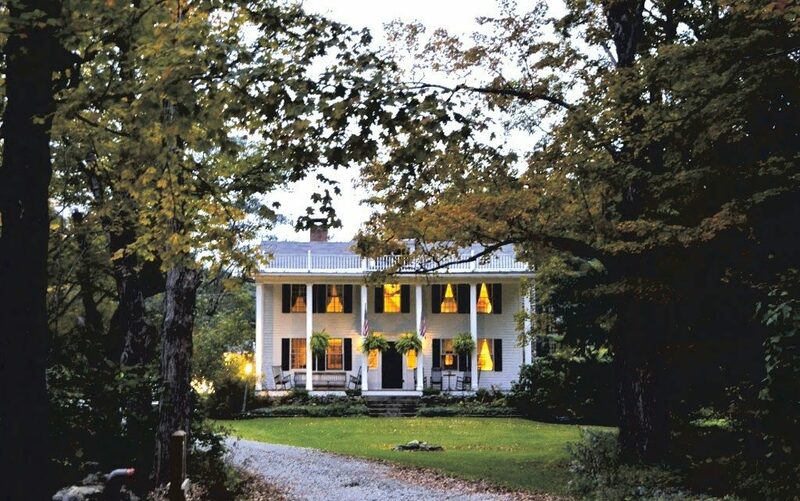 We recently conducted one of our ‘Better Way to Learn Innkeeping’ seminars at The Inn at Weathersfield in Vermont. 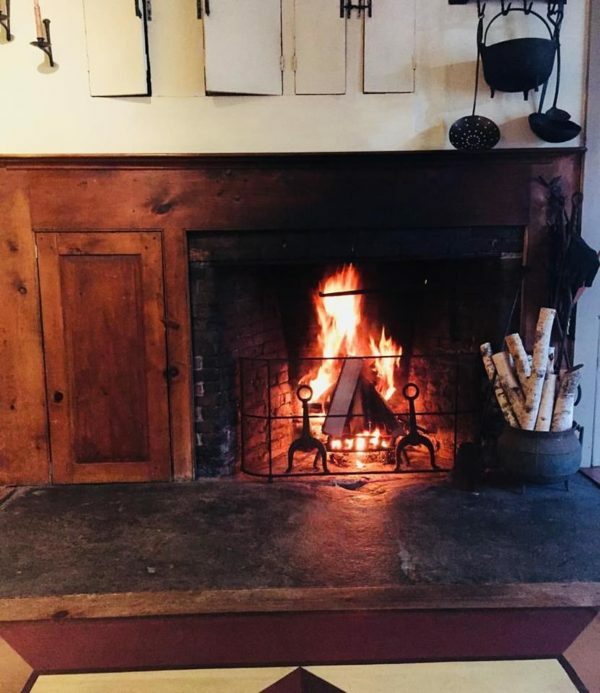 Innkeeper Marilee recently came up with a very clever approach to incorporate into her blogging. Something that may give you some inspiration. Like many historic Inns, The Inn at Weathersfield was built as a private home. During the early years of our nation in 1792 a gentleman named Thomas Prentice and his family settled near the village of Perkinsville in the town of Weathersfield. The home he built was a modest colonial farmhouse with keeping room and kitchen hearth with outlying barns and carriage house. Settlers during the post revolutionary war were described as ‘knowing their future lives would be lives of toil and self sacrifice, for this reason they were prepared to grapple with adversity in whatever form it might appear.’ Thomas Prentice and his family were of this breed of settlers. Thomas now has become the inspiration in the creative blogs of innkeeper, Marilee. “A way to connect this house’s past to the present.” Love this! Also a way to connect to their guests. Marilee and her husband Richard are passionate people; they love what they do, and it shows. People love people who are passionate. Today, 226 years later, The Inn at Weathersfield is a hive of activity. A wonderful farm to table restaurant, The Hidden Kitchen, music on the patio, cooking classes, wine cellar dining, gardens filled with vegetables and flowers with outdoor dining area, weddings in their amphitheater chapel tucked away in the woods or their meadow by the pond. Plus so much more. Thomas would be proud to see how his humble house has become a hospitable oasis open for guests from far and wide to enjoy. What should you blog about? Take a fresh look at your Inn, your town and surrounding area. What makes it special? What are you passionate about? What is your story? This entry was posted on Tuesday, July 31st, 2018 at 2:26 pm	and is filed under Blogging, Innkeeping Business. You can follow any responses to this entry through the RSS 2.0 feed. Both comments and pings are currently closed.